As everyone known that Kota Damansara as a area with a lot of commercial shops - mainly are food & beverage shops. We always struggle which and what restaurant to pick, because too many choices around. But lucky me, thanks to Ivan, owner of Lucky Cuisine and Racheal, the Founder of Foodilifecious gave me this opportunity to try out at Lucky Cuisine Restaurant. 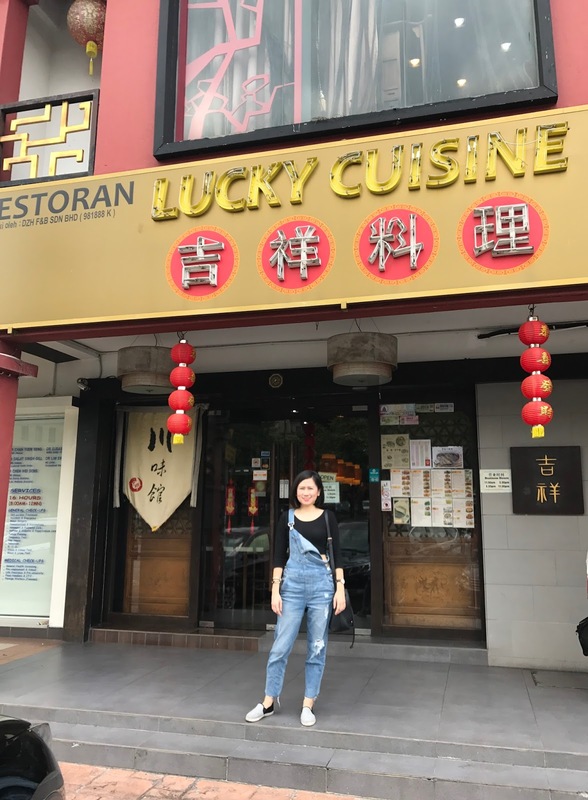 Lucky Cuisine restaurant is nicely decorated in an authentic interior design, feel likes dining in the ambiance of China town. Wooden round door with lantern lighting hanging on the arc and the antique vase displayed on the wooden rack. Lucky Cuisine has two floors to serve you and they do have Private rooms available too. 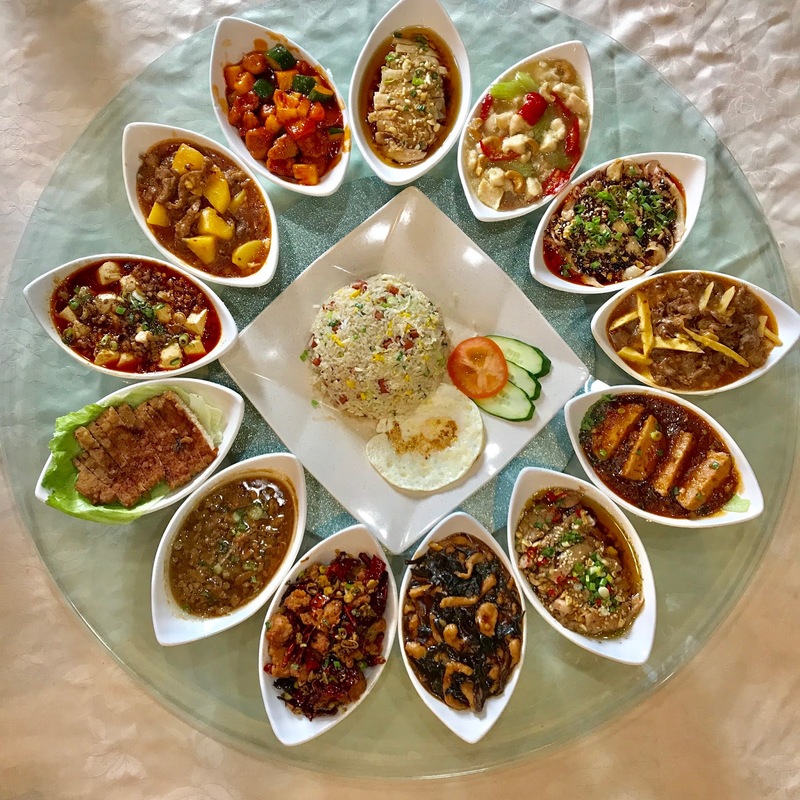 Lucky Cuisine restaurant served authentic Szechuan cuisine, Szechuan cuisine are famous for their super spicy dishes, but here you can opt for less spicy as request. Introducing 15 selected dishes from spicy to non spicy. Serving dishes are cooked by China Chef, Master Sifu. And also, their chilli is imported from China too. So, beware of flame on your tongue. Lucky Cuisine Executive Lunch Set Menu All Lunch Set served with Soup and Tea for ONLY RM 11.90 nett!